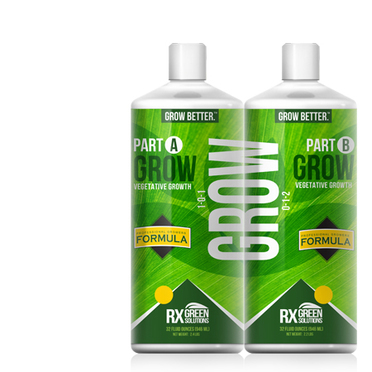 The Rx Green Solutions’ GROW A & B unique formulas provide everything the plant needs for vegetative growth. 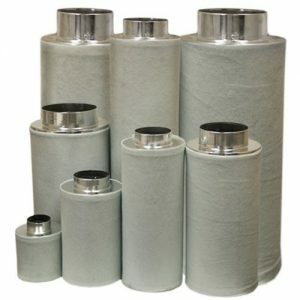 They are professionally formulated nutrients delivering high performance ingredients in a simple to use program. Our patented technology enhances nitrogen uptake and provides micronutrients. 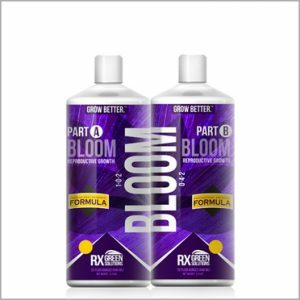 As a result, when you use GROW A & B together, no additional supplements are required to achieve optimum results. 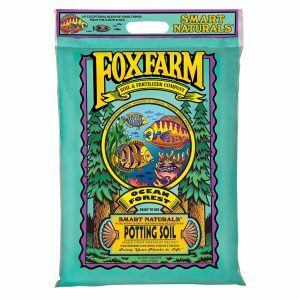 Supplements can be used in addition to our two-part program, but are not necessary with our recommended growing regimen.